SCREED 16' 2" X 5" ALU. 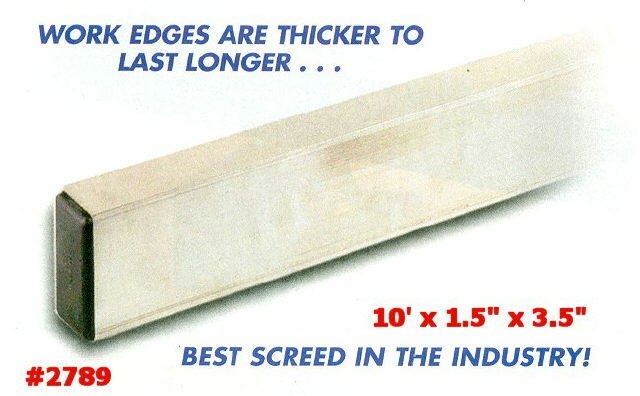 * Please call us for any questions on our screed 16 foot 2 inch x 5 inch alu. rentals in Lafayette LA, Henderson LA, New Iberia LA, and Crowley LA.